At BURN we believe that fitness should be fun, dynamic, and motivating. 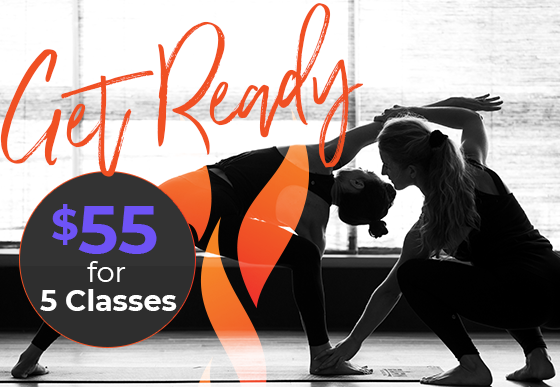 New Client Offer any 5 classes! At BURN, you get all the fitness you need under one roof. No need to search for the perfect workout. We have it all with Indoor Cycling, Kickboxing, Yoga, Sculpt, Strength, and HIIT with 180 class times to choose from each week. At multiple locations. And for only $119/mo Unlimited Access. Transform your body while loving the experience and BURN’s community feel.